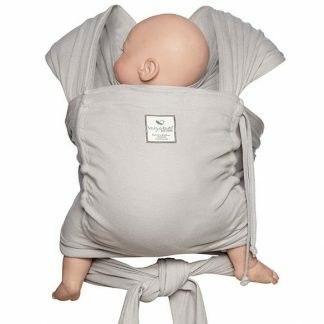 Why Choose Natures Child Baby Store? 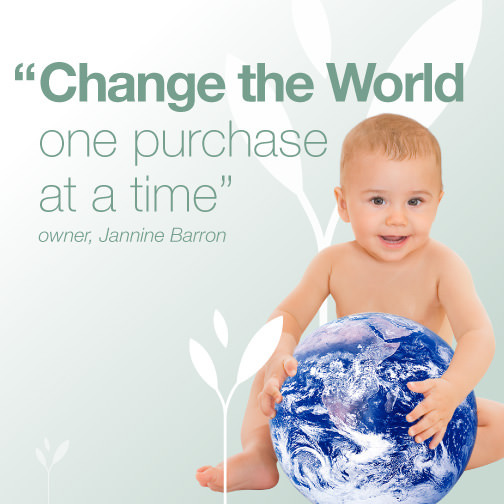 Learn All About Our Organic Natural Baby Products. To Cherish Pregnancy, Babies and Children with Organic & Natural, Non Toxic, Zero Waste, Beautiful, Baby & Eco home Products for Sustainable Living. 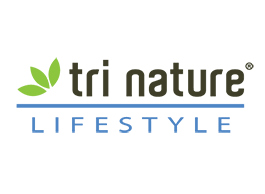 Empowering parents, pregnant women, their partners, their children and our community through products, retreats, educational seminars, workshops, publications and conferences. How Can Earth-Friendly Shopping Help The Environment? A request for help with packaging meeting consumer demands of packaging and quality control is still challenging for manufacturers of earth-friendly products. To be positive about the need to use plastic packaging sometimes in the interest of protecting the products you receive, our manufactures have made efforts to use bags and boxes that can be recycled and reused – so if you receive a product in a plastic bag, please recycle by re-using these bags for as long as possible! If you order a bottle or jar from us, our first choice at Nature’s Child will be to pack it in shredded paper in a box. If you receive it in plastic bubble wrap instead, it will be because someone has sent me bubble wrap and I prefer to recycle it instead of throw it away. Please do the same. Please re-use any other packaging that arrives to you from us If you have any suggestions about how we can improve our packaging to be more earth-friendly, we would love to hear from you. And I know that some of my manufacturers are struggling to come up with more sustainable ideas for their product packaging and would love to hear from you too! That goes for any suggestions you can help us with to make us honourably earth-friendly! 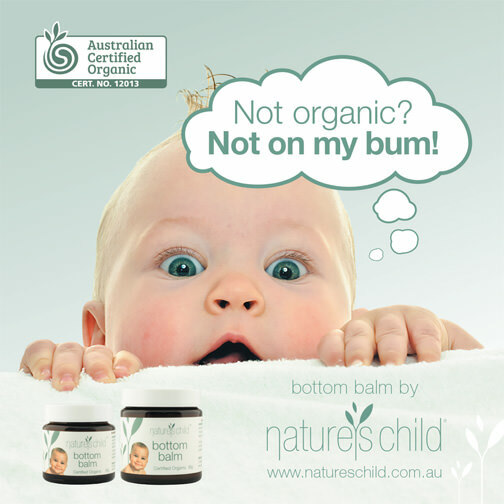 Natures Child is an Australian run family business which has proudly looked after Australia’s natural and organic baby care since 2000. Our mission is to support the immune health of our babies and the environmental health of the planet they are growing up on by revolutionising how we shop for baby products. 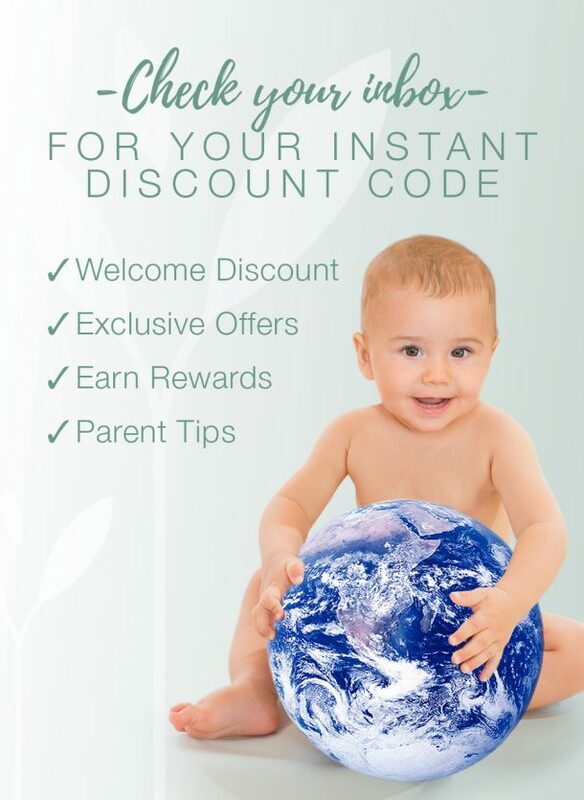 We sell Organic Baby Essentials and provide a website where Eco Families can shop consciously. Join our mission to eliminate single use baby products and learn to read past a pretty label on baby products to find the truth about ingredients and fake natural baby products. A simple life with natural and organic product choices that are safe, affordable and waste free keeps our home & family healthy. 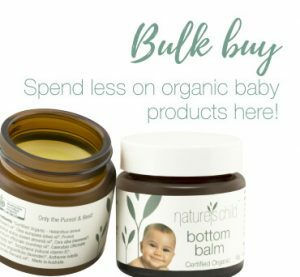 Our #waronwaste and #waronexpense with baby products ensures less exposure to hormone disrupting chemicals and ingredients that reduce the immunity and health of our babies and more money in your pocket. 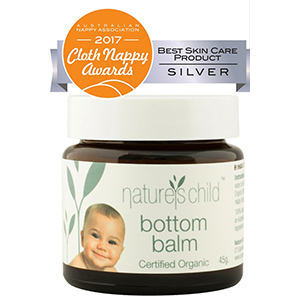 Our Safe, Affordable, Natural and Organic baby products support our natural environment and our babies immune health. 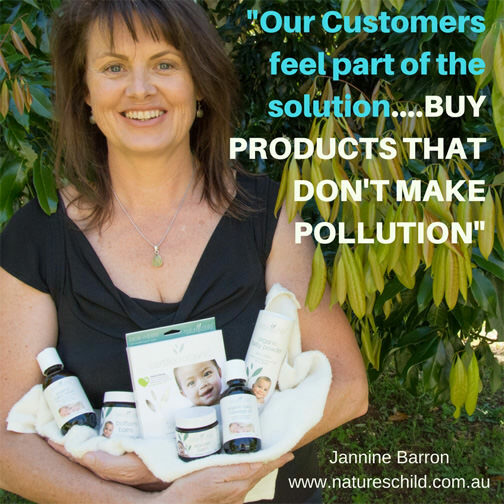 From humble beginnings in Byron Bay in 2000, Nature’s Child is the Australian Pioneer of Organic Baby Products and eco friendly family lifestyle. 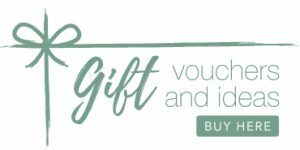 We make the products that parents use every day such as cloth nappies, breast pads and baby wipes for 1/5 of the price of the competition – disposable nappies and accessories. 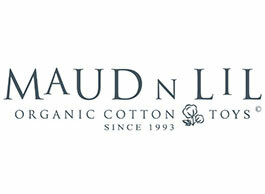 We are proud to be the first Certified Organic Baby Brand in Australia and first full service reusable baby brand. 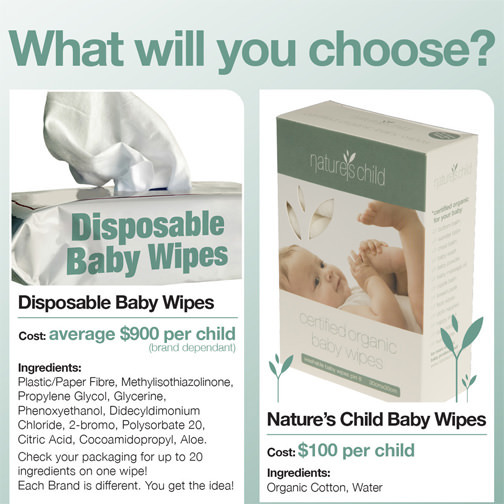 The average family will spend $5000 plus on single use disposable baby products. You can spend $1000 on reusable products and save that $4k for a holiday or just more time with each other. Learn more here. 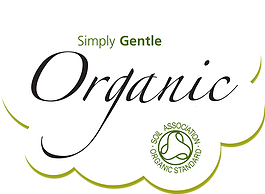 Our competition uses the word “organic” on their packaging when they have as little as one organic ingredient. 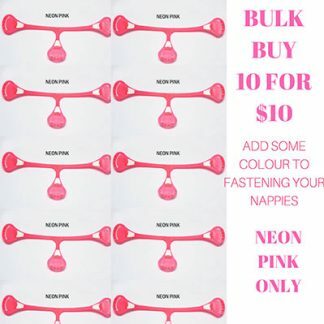 This is allowed by Australian law. Unless you see a certification logo on their products, please do not compare us! 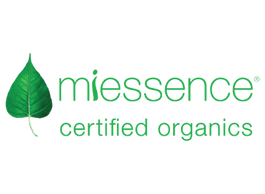 Our independently audited Organic Certification is your guarantee of purity and honesty in our claims. Living simply and organically gives us more time for love, play and the important things in life instead of rushing around shopping for “stuff” that is making us tired and unhealthy and stressed. 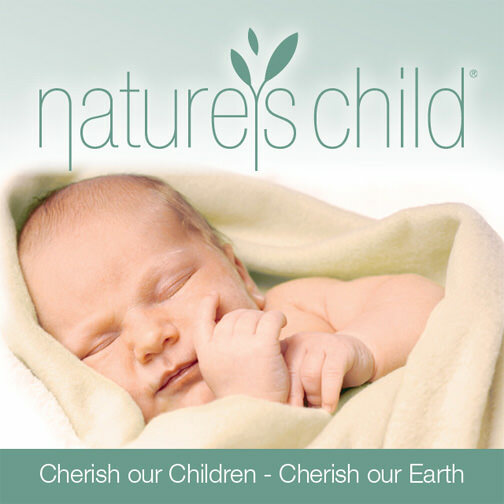 Nature’s Child is proud to help our planet be a naturally eco friendly place that will support the future generation of children. 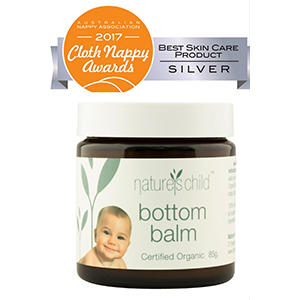 Our Premium natural skin care products for babies are 100% certified organic, palm oil free and made from ethically sourced botanicals. 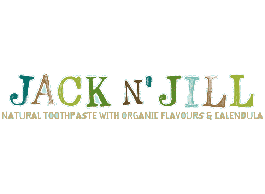 Preservative free, synthetic free. We set the standard 20 yrs ago and we take your trust in us seriously. 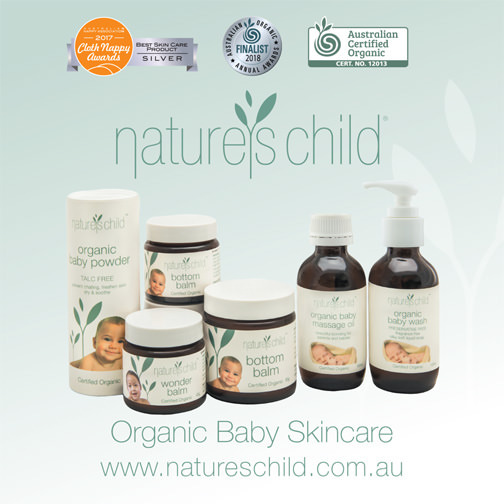 We proudly created Australia’s first organic baby store and organic baby skincare back in those days, people asked, what does organic mean? Now we all take the words organic and natural for granted but back in 2000, people were not so sure what we meant! 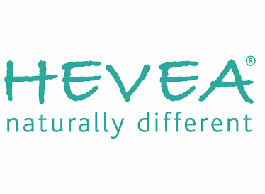 So we know a little bit about organic skincare and have many years of expertise. We won’t go near toxins and are very strict about every single ingredients in our organic skincare for babies and parents. When you are pregnant, that is the time to remove toxins from your home and body as it is now understood that what you use goes through your uterus to your baby while pregnant. Once your baby is born, your number one job is the safety and health of your baby. 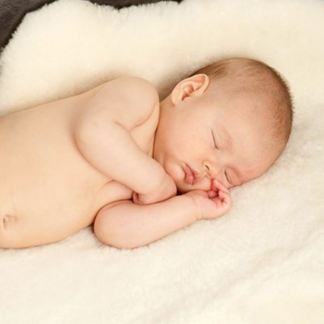 Protecting their immune system is the single best thing you can do for your baby’s health. 0 – 12 months is the most important time to be 100% organic. Our ingredients are simple because simple is best. It is pretty simple in our view. 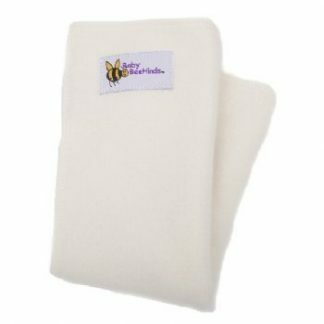 No toxic pesticides, fair trade manufacturing, no harm to our environment or our babies. The less ingredients possible – to work on our skin – always organic – creates the best outcome for our environment and our babies and the health of all of us. Less Stress. More Time. Less Shopping. Less Expense. Simply Living. This is what matters when you are a new parent. 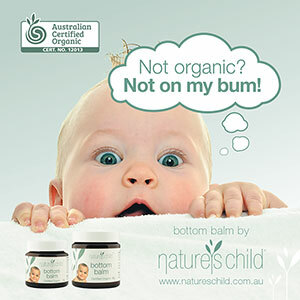 Here are our top 7 products for Best Organic Baby Products Australia, based on Nature’s Child customer ratings and staff picks.